The PlayStation 4 Pro introduces a mid-cycle console shake up, bringing with it a whole host new additions to your favourite games. This can be anything from a simple 4K output update to being able to play games at 6o frames a second at 1080p. Because every game is different, it can be difficult to tell exactly whether or not it’s worth your time buying the new console. A number of titles, namely Ratchet and Clank, FIFA 17, Infinite Warfare and Rise of the Tomb Raider can be played in true 4K. That means that there’s no up-scaling trickery going on in the background and it shows that there is indeed quite a bit of power in the console. 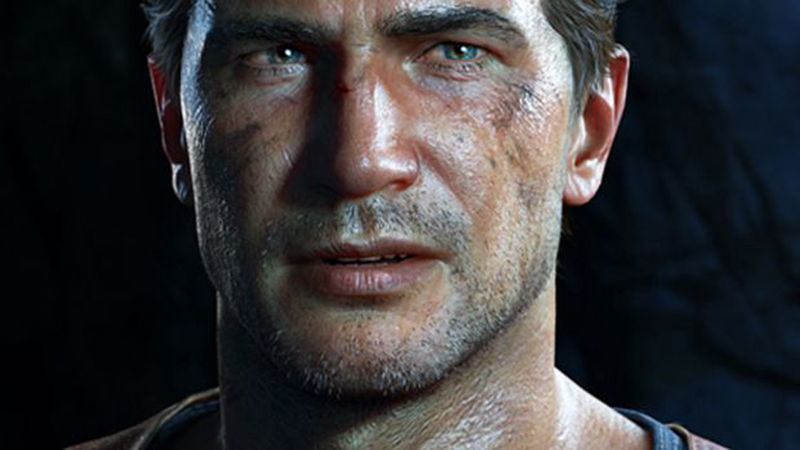 The framerate will take a hit, but considering the equivalent cost of a 4K graphics card in South Africa this proves the PS4 Pro could be a decent investment. Other games like Battlefield 1 and Uncharted 4 benefit from the super-sampling and added horsepower even if it isn’t a true UHD gaming expereince. While it’s clear that a lot of work was put into upgrading some of these titles to match the PS4 Pro’s hardware, some seem to have just stumbled at the final block. Assassins Creed Syndicate and Black Ops 3 prove that there’s still plenty of room to improve with some unusual visual artifacting and weird resolution dips. More egregious are games like Overwatch choose to not make use serious use of the new power and offer virtually nothing new. Overwatch is not the type of game that would benefit greatly from a graphics boost, but it does show that the hardware is limited by how much effort the developers are willing to put in. Chances are if you’re going to buy a PS4 Pro, your mind has already been made up and you have a pre-order down. Others may want to hold onto their PS4 just a tad longer especially if they don’t already have a 4K television or monitor. In addition it’s clear that the potential is there and that it will take time for developers to get a handle on the new technology meaning the first couple of titles like above will be a bit spotty. Having said that, it’s clear that future of PlayStation rests with the PS4 Pro and it wouldn’t surprise us if it’s become the de facto experience a year from now.